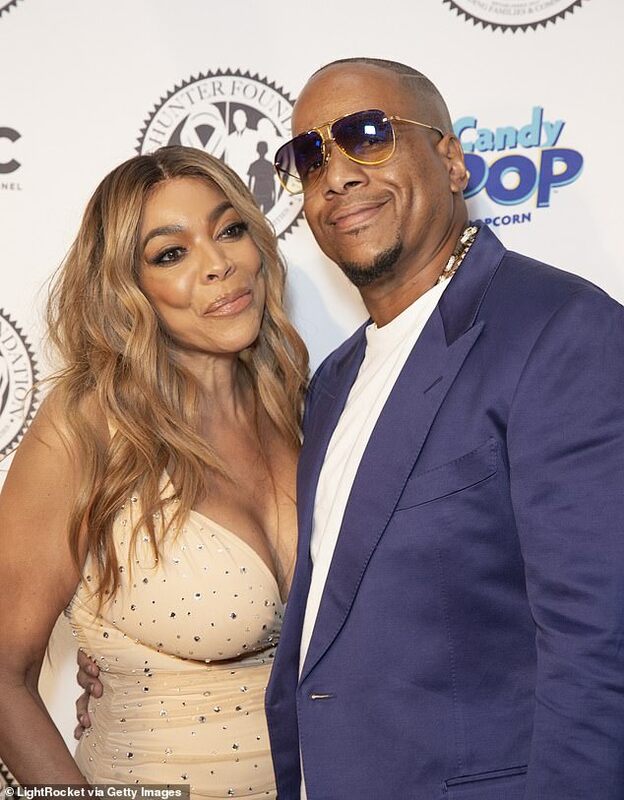 Wendy Williams' husband Kevin Hunter said that the family is 'dealing with' the talk show host's residency at a sober house to battle addiction issues - amid a new report indicating that he's still linked to a massage therapist 14 years his junior. 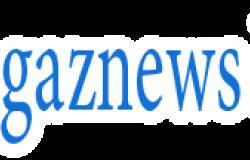 The 54-year-old talk show host 'is doing well,' Hunter, 47, told Entertainment Tonight of his wife of 22 years on Thursday, two days after Wendy revealed on her program, The Wendy Williams Show, that she's been living at a sober house to stave off feelings of addiction. 'We're doing well as a family,' Hunter said, adding they're 'moving forward with working on her sobriety and doing the work to help others, not just ourselves,' likely alluding to the 888-5HUNTER hotline the couple set up to those struggling with addiction. 'Anybody that has to deal with this knows this a family process,' said Hunter, who remains romantically linked to a 33-year-old massage therapist named Sharina Hudson.